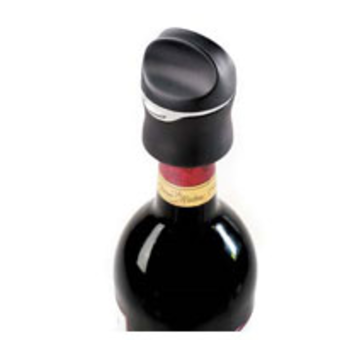 Diameters of wine and champagne bottles vary, but this sealer expands as you turn it to create a long-term air tight seal. The best sealer on the market. No more cheap metal lever stoppers necessary.